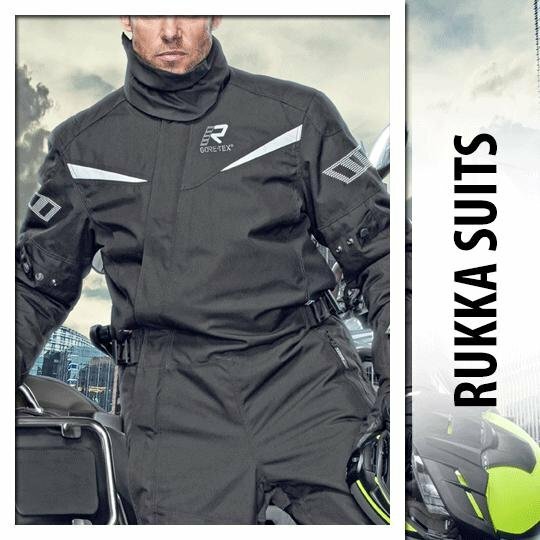 Founded in 1950, Rukka is one of the most popular motorcycle clothing brands across the entire world. 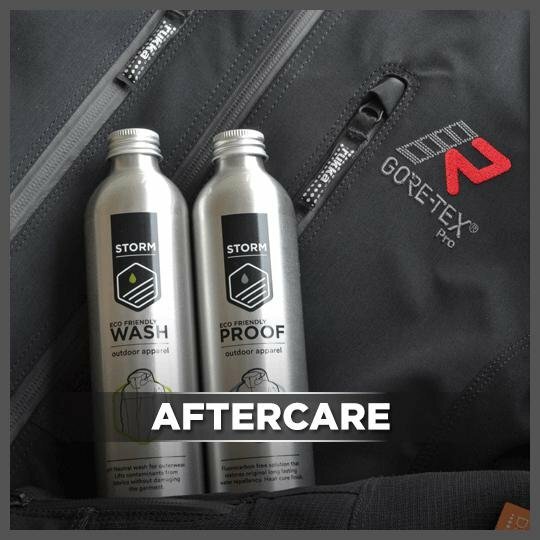 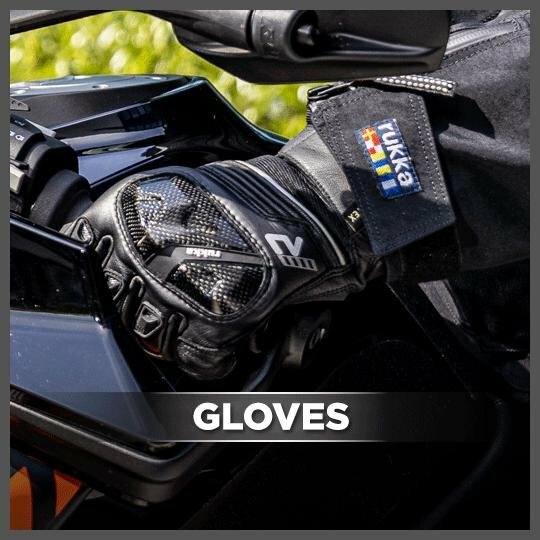 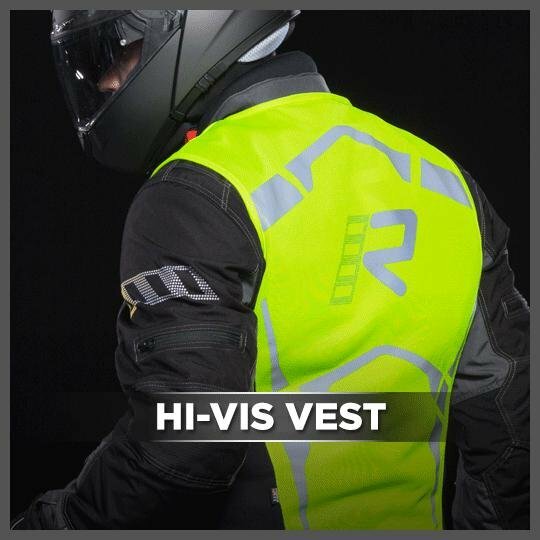 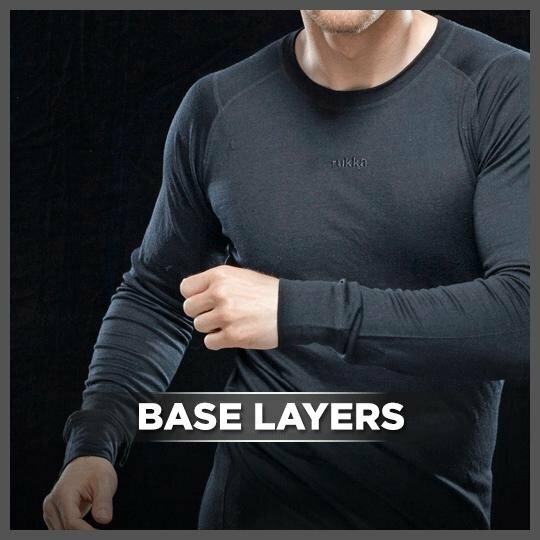 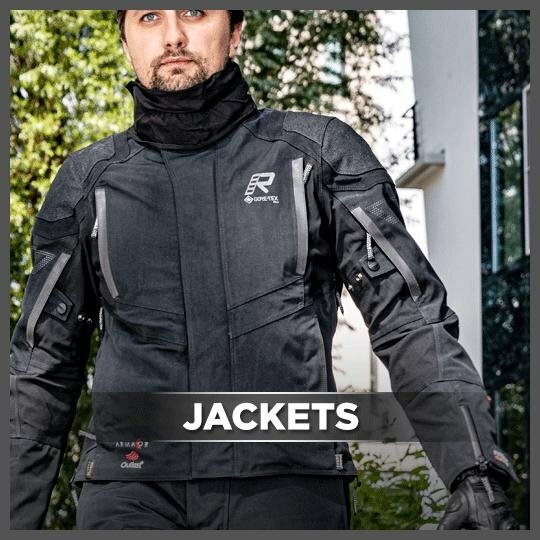 They are best known for how advanced their products are, this has come from their constant desire to exceed motorcycle clothing standards by meeting the strictest safety standards. 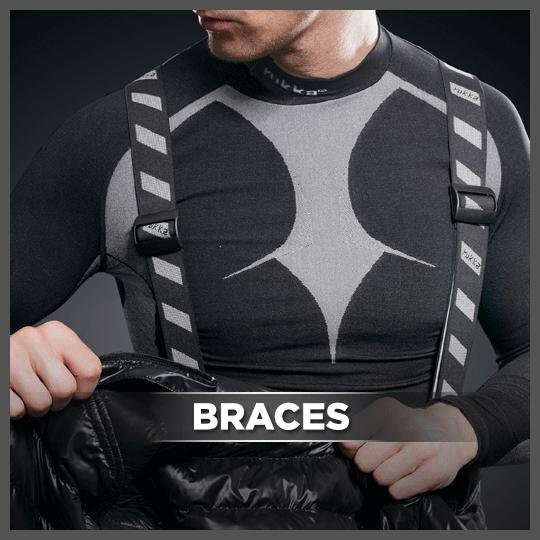 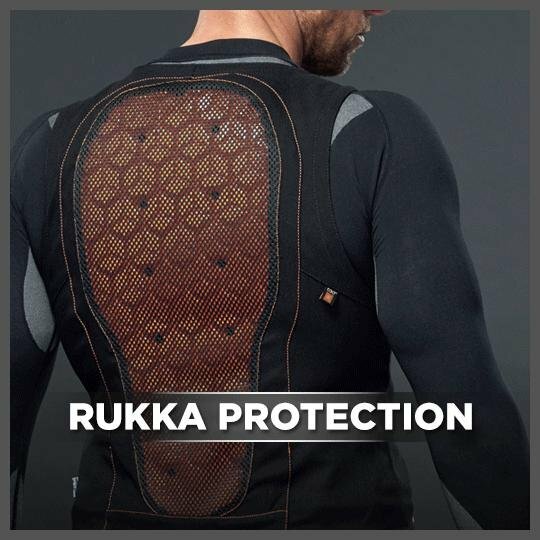 Rukka D30 air protectors are the iconic element of all Rukka clothing which includes trousers and jackets, these are a set of patented protectors that allow Rukka clothing to function in all weather conditions. 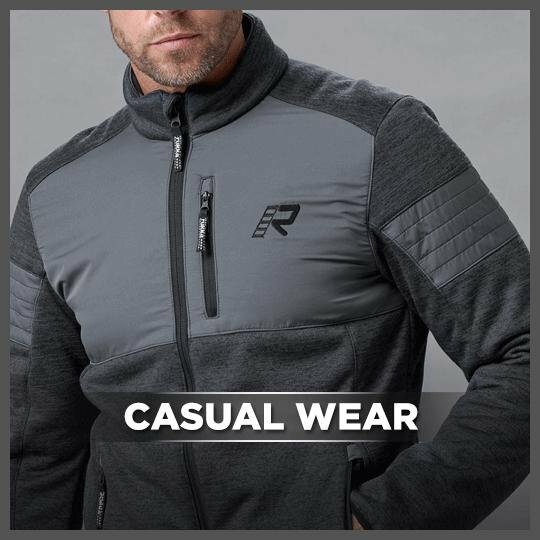 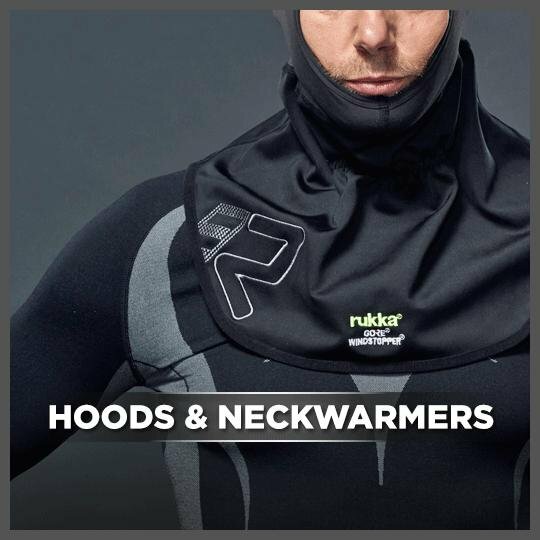 Rukka clothing is also at the forefront of reflective technology, whilst not a distractive element during the day, under normal lighting conditions, once night time arrives this reflective material soon becomes a beacon that effectively alerts other nearby road users to your presence. 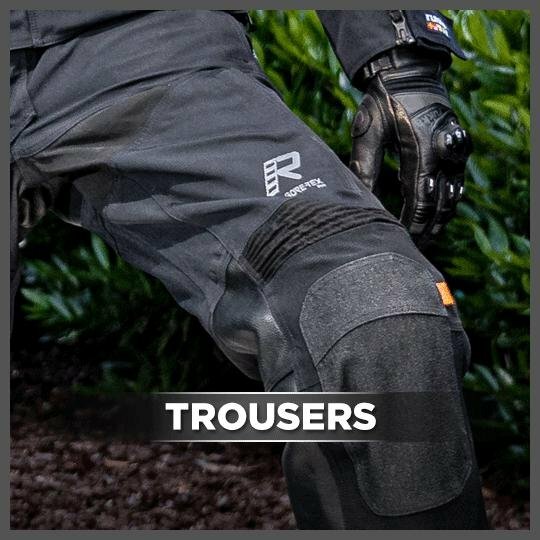 Products like Rukka Trousers also utilise the ever popular Gore-Tex material which allows you to experience high performance and comfort in all weather conditions.